Well that was different... In an alternate 1950's small town America, life goes on as normal. Men go to work, women cook the dinner and wear nice dresses and children run and play, with zombies. 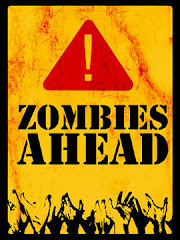 After surviving the zombie wars, when the world was ravaged by interstellar radiation that brought the dead back to life, every day Americans have now, with the help of corporation overlords Zomcon returned to normality. Secure walls protect the towns from the savages of the wild lands and domestication collars have rendered the flesh hungry undead horde docile and subservient. 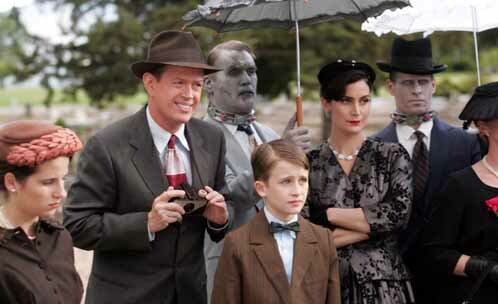 After Jonathan Bottoms (Henry Czerny) the new head of Zomcon security and his family moves in next door along with their six zombies, housewife Helen Robinson (Carrie-Anne Moss) keeping up with the Joneses buys a zombie of her own very much against the wishes of her husband Bill (Dylan Baker). Their son Timmy (K'Sun Ray), ostracized in school for always asking the wrong sort of questions soon builds up a rapport with the new house pet and names him 'Fido' before anyone else gets the chance. 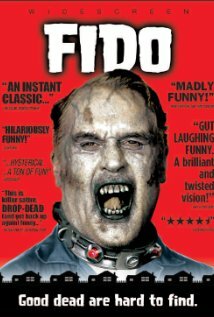 Fido is played by a very subdued Billy Connolly who snarls and growls his way through the film with subtlety and character. With a permanently gormless expression and no vessel with which to throw his usual over the top personality his casting appears on the surface quite a strange one but it works and he makes the part his own. In fact for a film that I went into assuming a very b-movie amateurish polish, it's remarkably slick and professional with recognisable names throughout . Having never heard of the film I was surprised to read of its reasonably big budget, some $8 million, and a healthy list of production companies including Lions Gate. Somewhere along the way though it obviously lost the confidence of its backers as it was only shown in six screens in the US and netted just a sixteenth of its budget back worldwide, and for such a bold endeavour this seems both strange and a shame. You wonder if it had a big name such as say, Tim Burton, on the cover rather than director Andrew Currie whether its fortunes would have been different. This is not your typical zombie film. As Fido, much like 'Bub' in George Romero's Day of the Dead, begins to display an increasing amount of affection and empathy towards Timmy, the film pokes and prods at notions of individual rights, pre and post death. In Willard (the town in the original 1968 Night of the Living Dead), once you're dead your body and what's left of your mind is there for the taking, for the right price. For all intents and purposes you forfeit all rights and become a slave to whatever purposes and abuses your new owner deems fit, and the only way to avoid this fate to plan ahead and start putting money aside for your funeral. For a satirical thought provoking left field exploration of dehumanisation it still has it's fair share of blood and guts with the zombies primal desire for live human flesh bearing it's teeth from time to time in full techno-colour. Fido despite displaying restraint towards Timmy has an early encounter with a pompous elderly old lady who whilst in the process of giving him what for because she thinks he's trying to look up her skirt inadvertently knocks his restraining collar off. The subsequent mauling acts as a reminder that these really are bloodthirsty zombies and also as the strike of the first domino in a spiralling tale of death and lengths a young boy will go to to look after his unlikely friend. Andrew Currie makes an effort to contrast the idyllic and perfect life in the town, with well tended gardens, polished cars and beautiful people all going on as if nothing was wrong with a savage and very real brutal wild outside. Over the fence it could very easily be the walking dead while inside is the 50's American sit-com in the suburbs; a tale of repressed emotions, alienation and maintaining the illusion. 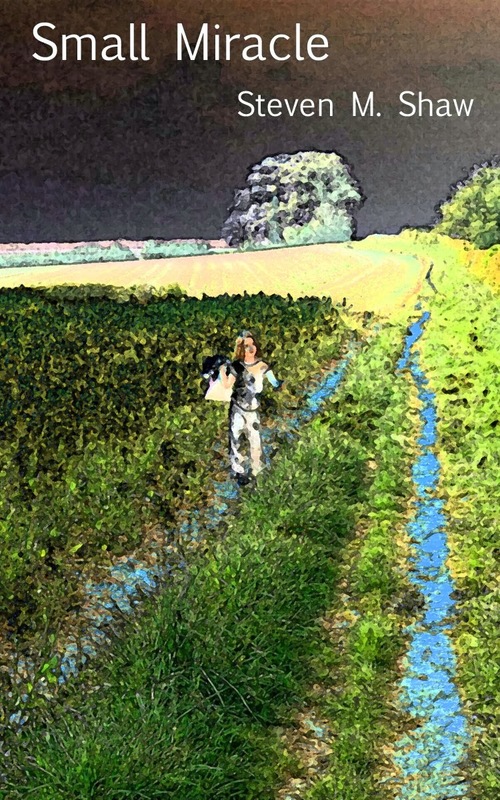 Fido is a glorious highly stylised and thought provoking kitsch comedy. It's mainstream and deeply dark at the same time and true to the films that influenced it throughout. Billy Connolly has to be seen to be believed as the shambling Fido and builds a believable on screen friendship with Billy and Helen. It hasn't convinced me that we shouldn't shoot zombies in the head and ask question later but it's a fine attempt at exploring the personal rights of the dead in an apocalyptic scenario, and a well told look at the lengths people will go to, and the things they'll be prepared to ignore in order to maintain the facade and fit in. A funny, witty, vibrant dark comedy; you owe it to yourself, the people who produced it, and all the abused and neglected zombies in the world, to get a copy, 7/10. Great review. I like the way you think. Personally, I think this movie has all the right things going for it. Amazing cast, great cinematography, unique premises and lots of laughs. I think it's great to see a zombie-apocalypse movie where humanity is improved as a result. 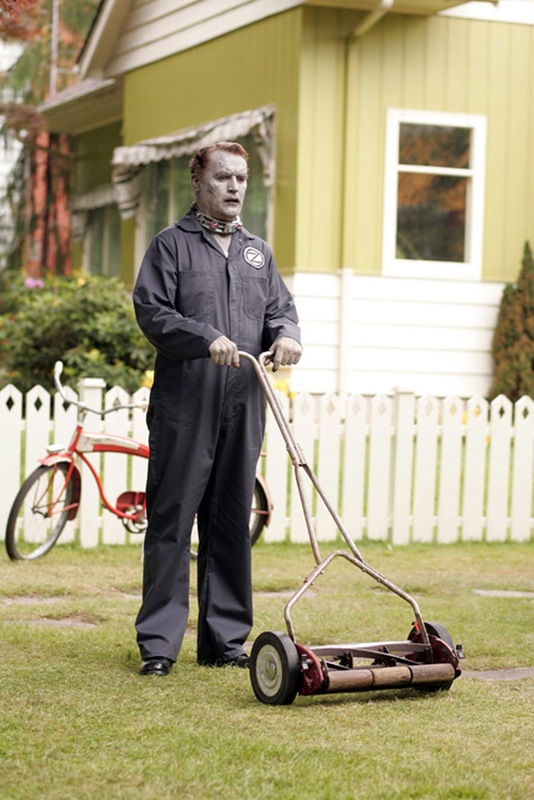 What would you do with your own zombie servant? I'd get him to fold laundry. I have laundry. I also got the chance to review this movie on my Horror Movie Review blog. 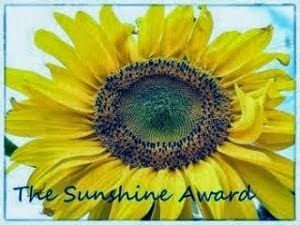 Take a look if you get a chance, I can always use some feedback from another critic.